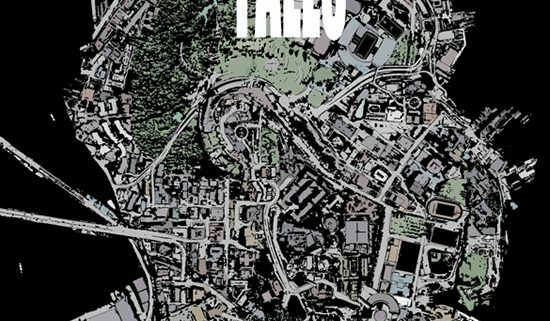 'Gideon Falls' Issue One: The Horror News Network Review - Horror News Network - The Horror News You Need! This week Image’s Gideon Falls lands in comic shops. Jeff Lemire, best known to horror fans for his work on Animal Man, is teaming up again with his Old Man Logan and Green Arrow collaborator Andrea Sorrentino. 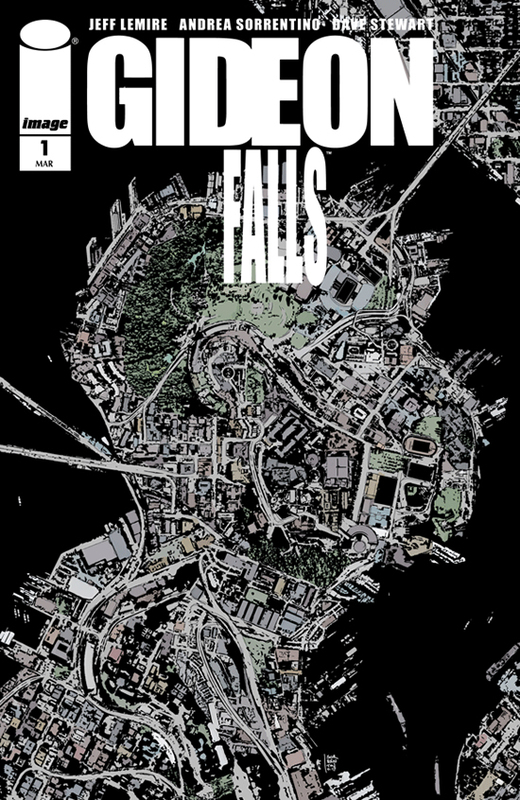 Gideon Falls centers around small-town rural mystery. The first issue does more than just give background, Lemire inventively lays out the story through the juxtaposition of the two main characters, Father Wilfred and Norton. 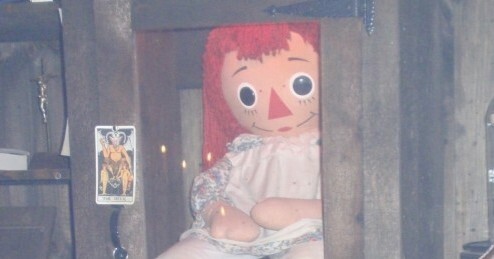 Both are obviously at a low point in their lives and not fitting in well with society. Two very different roles in the world, yet Lemire shows then being similar in so many ways. It’s clear they have will have connection to each other, although that is not revealed in this first issue. Sorrentino’s artwork does an excellent job of matching the mood of the plot. The dark, muted colors of fan favorite, Dave Stewart, along with the gritty style complement the somber tone of the story. What stands out bout Gideon Falls #1 is that Lemire does not waste any time with the storytelling or getting into the blood and guts of the horror that is to come. 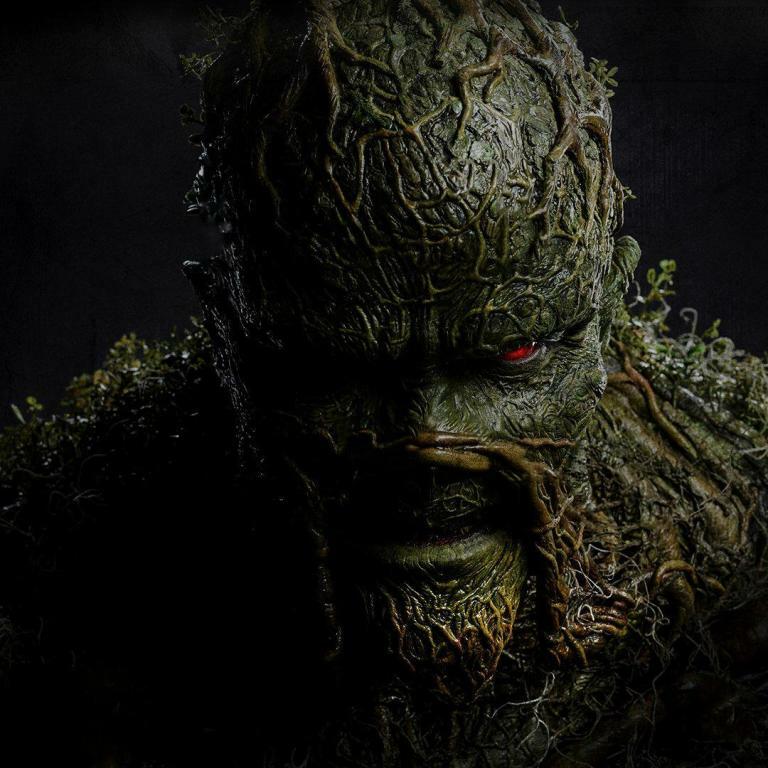 Without giving any spoilers, this series points to a mysterious evil that doesn’t wait for the second issue to show itself. The masterful composition of the very first issue puts Lemire’s’ talents on display, making this series genuinely riveting. Gideon Falls #1 is intriguing, engrossing, and a must read for horror comic fans.